It’s time to bust a popular myth – the myth of the digital native / digital immigrant divide. 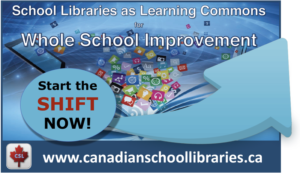 As digital literacy becomes more and more essential for access to government services, civic participation and employment, there is increasing concern about levels of digital literacy in the adult population in Canada and across the world. The myth of the digital native morphs into an excuse not to use technology for learning in schools. 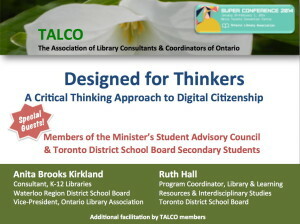 Technology for learning is one of the foundations of the school library program, and teacher-librarians can provide program leadership and peer coaching in the areas of digital literacy and digital citizenship. 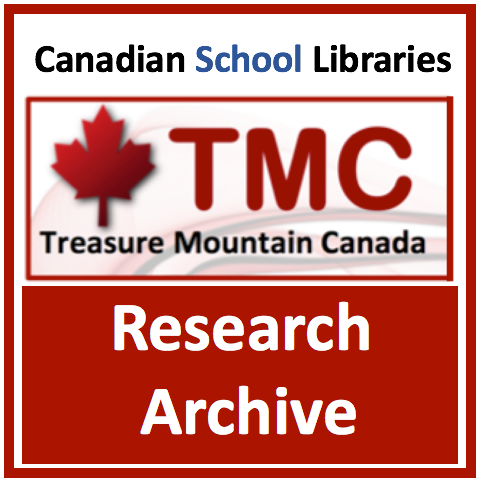 Myth, Realities and Opportunities: What the Research Says About Digital Literacy: This video presents core ideas from the paper of the same title prepared for Treasure Mountain Canada (TMC) 2014, a research symposium on school library practice. 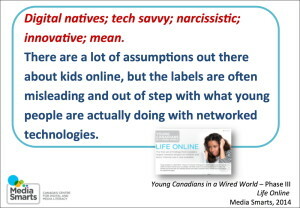 The paper synthesizes the relevant findings of new research from Canada and the United States pertaining to the digital divide and youth digital literacy. 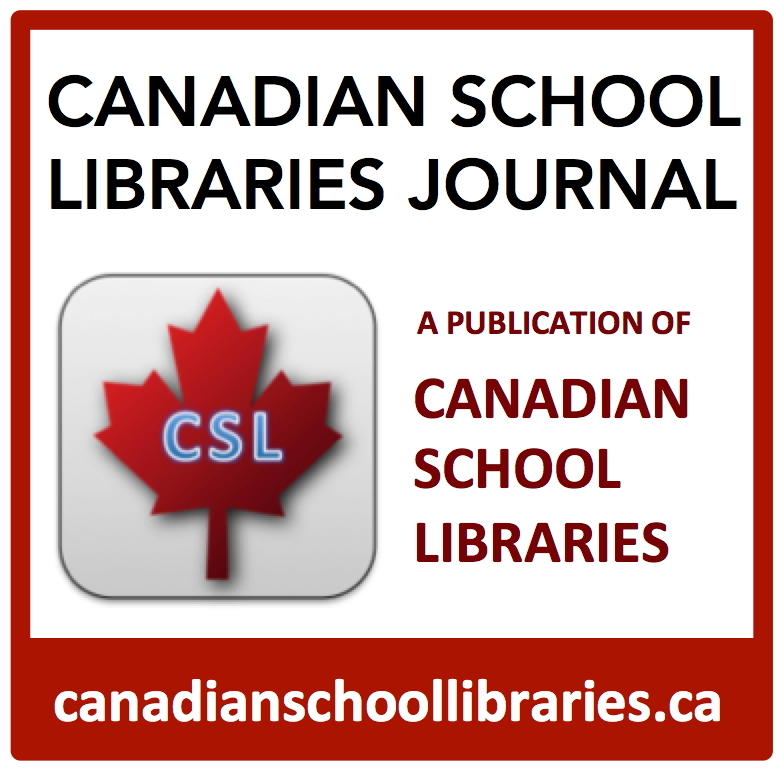 It explores research on teachers’ attitudes and competencies, related to their own digital literacy and their attitudes towards technology integration in school, and finally explores new opportunities in the learning commons to optimize approaches to digital literacy. The aim is to move past the harmful platitudes and mythologies that have characterized much of the discourse about youth in a networked world, and provide a framework for understanding authentic and powerful opportunities for collaborative, networked learning. I had the honour of leading the writing committee for this project.